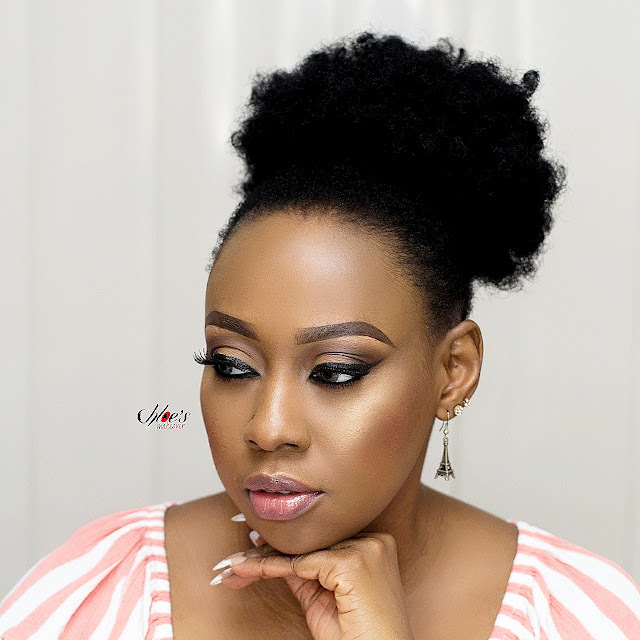 POPS Concepts, the organizers of The Makeup Fair Series finally moves the train to Enugu State. How cool is that? 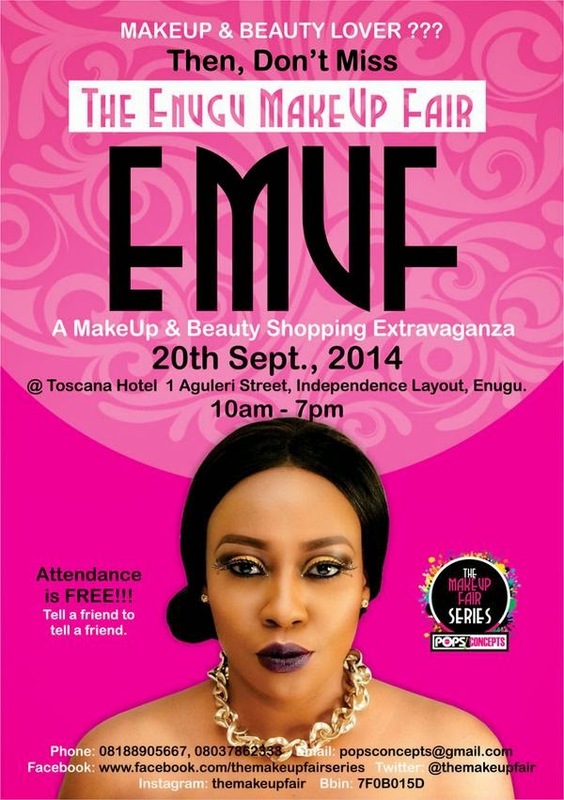 EMUF is the 14th edition in The Makeup Fair Series and it promises to be exciting. I've attended three fairs organzsed by POPS, and I had major fun in all three. If you stay in Enugu, and you are a makeup and beauty lover then you don't want to miss this event. 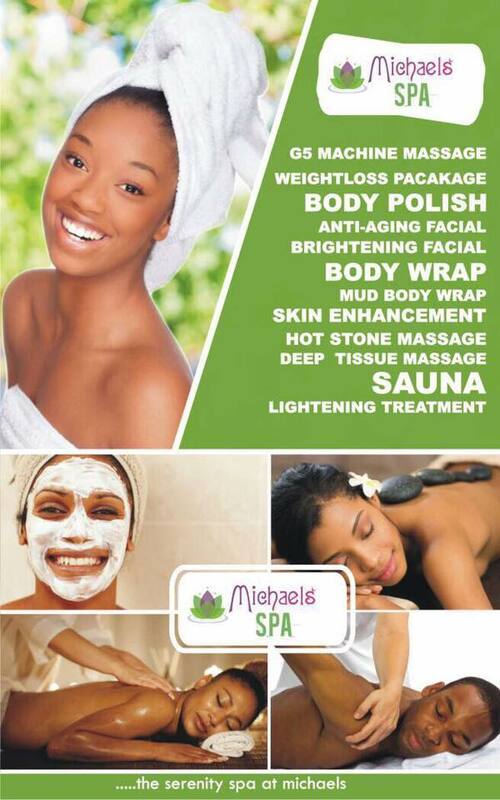 Venue: Toscana Hotel, 1 Aguleri Street, Independence Layout, Enugu. Thank God the fair is getting decentralised from major cities like Lagos and Abuja, hope it comes to Warri some day.